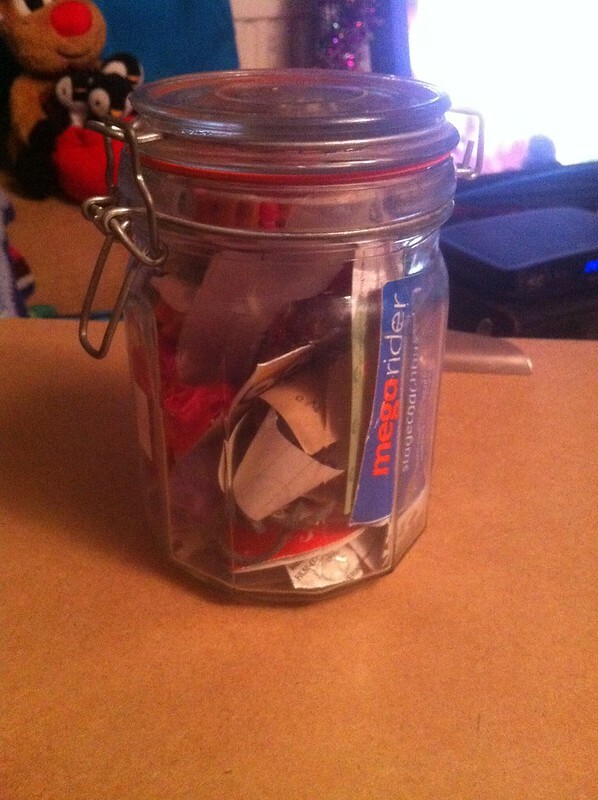 The final update on my Yearly Challenge to fit exactly 52 things in a jar. Thing 50 represents the second Christmas fayre I did this year. It was a six hour one in Andover, and I had no idea what to expect. My best friend came with me, and we had a really good day. I made exactly the cost of my table, so it wasn’t particularly profitable. But it was only my 4th fayre/fair so I still have lots to learn. 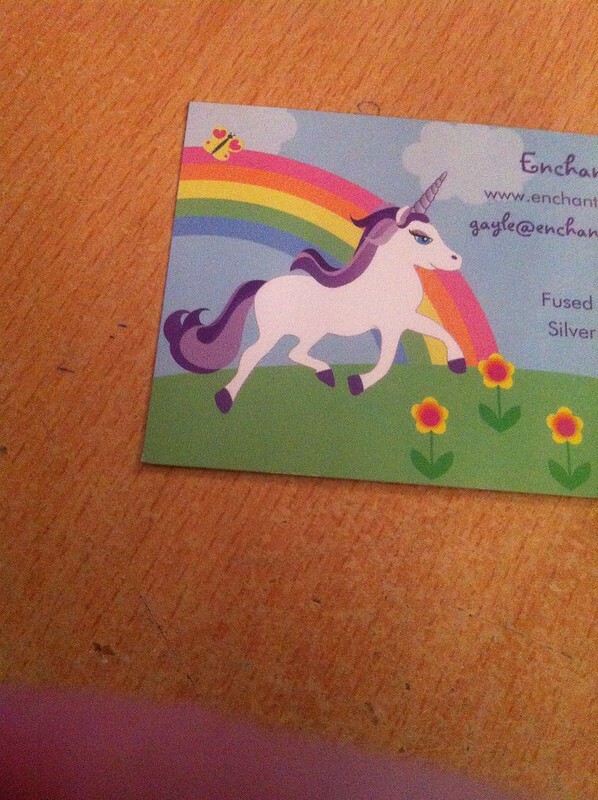 And we had a lot of fun 🙂 Thing 50 is a business card I picked up there… I wasn’t particularly interested in the business necessarily – I just LOVED their card. Thing 51 represents one of my favourite Christmas traditions. Something I’ve done for years is getting a friend to drive me around looking at all the Christmas lights that people put on their houses. For years I could pretend it was for my baby sister, but she doesn’t really care about it anymore. In recent years it’s been one particular friend who’s been driving me around. And although he doesn’t really give a toss about Christmas, he really gets into the light hunting thing. He even does scouting trips before hand. 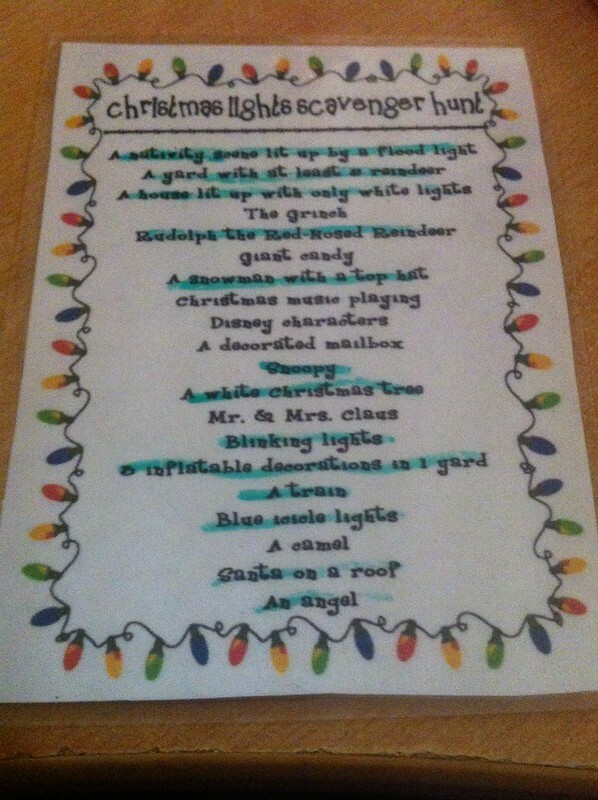 Thing 51 is a Christmas Lights Scavenger Hunt that I download at some point last year, and we did this year. And week 52, the last week of the year, is Christmas week! 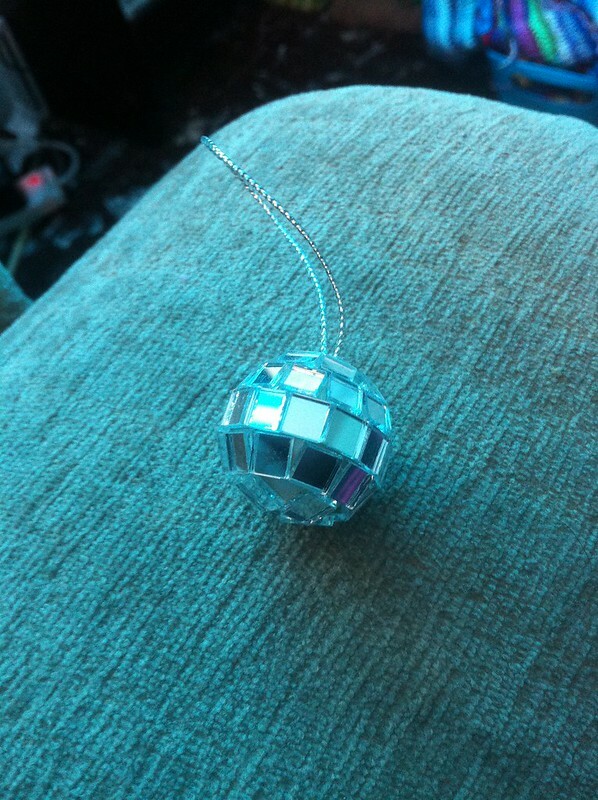 So Thing 52 is a cute little bauble from my tree. I have lots and lots of baubles, but I’m starting to collect so many individual and special tree decorations that I’m running out of room for baubles. Not that I haven’t seen a million ideas for crafts to do with baubles. And that’s it! Exactly 52 Things in a Jar. 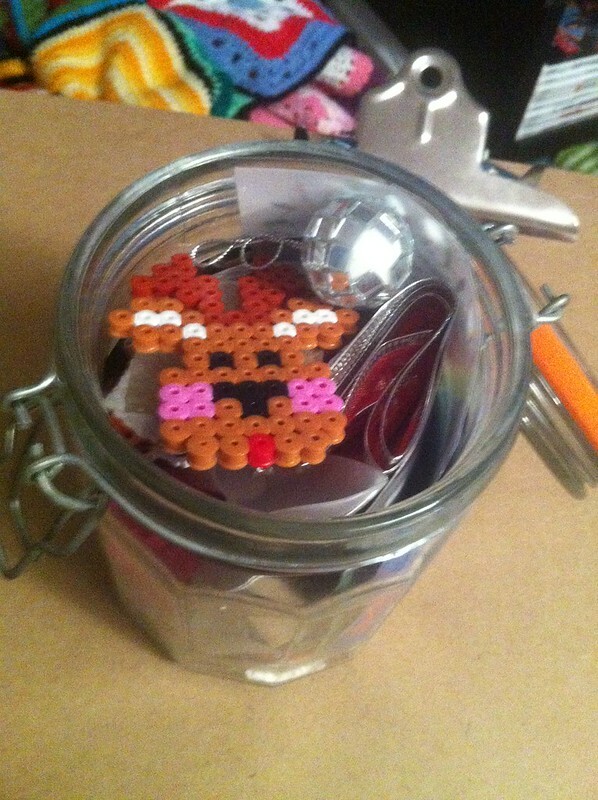 And, as you can see, I’ve filled the jar nicely too….